II-VI high speed 850nm PIN Photodiode is designed to meet stringent specifications for high speed data communications. The high performance, high reliability device is engineered with low electrical parasitics for data rates up to 14Gb/s. 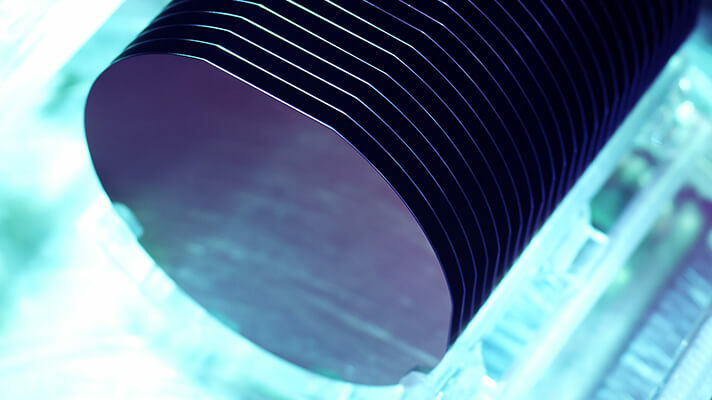 MOCVD, II-VI’s InGaAs wafers surpass industry standards, bringing next generation technology to your application. 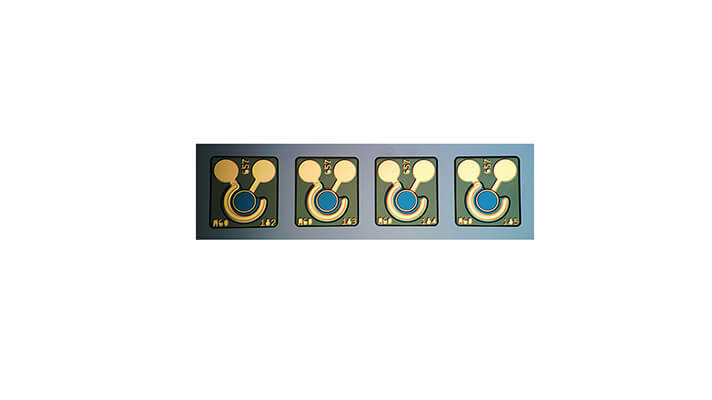 II-VI has InGaAsP capability for advanced photodetector structures, and state-of-the-art 100 mm capability to fit your needs. Our expertise in both materials and devices results in the high-quality, high-yield products you expect and the advanced technology you need.